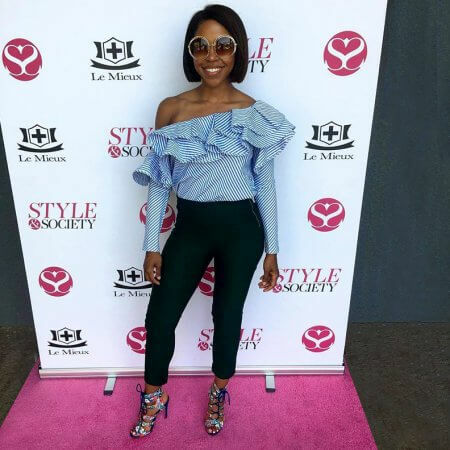 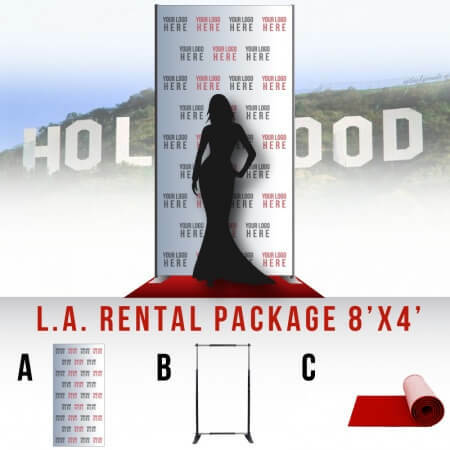 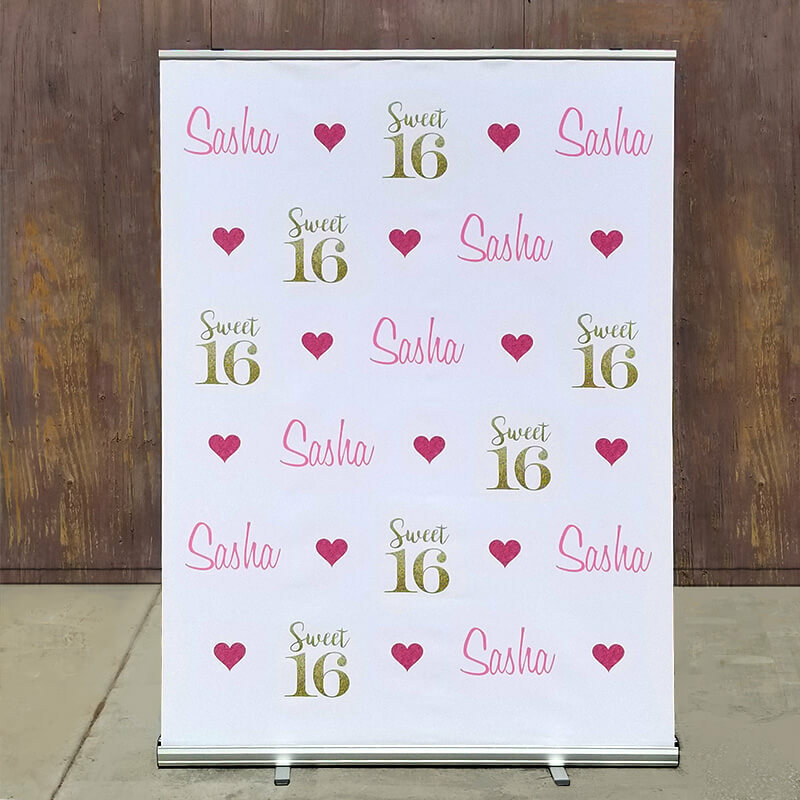 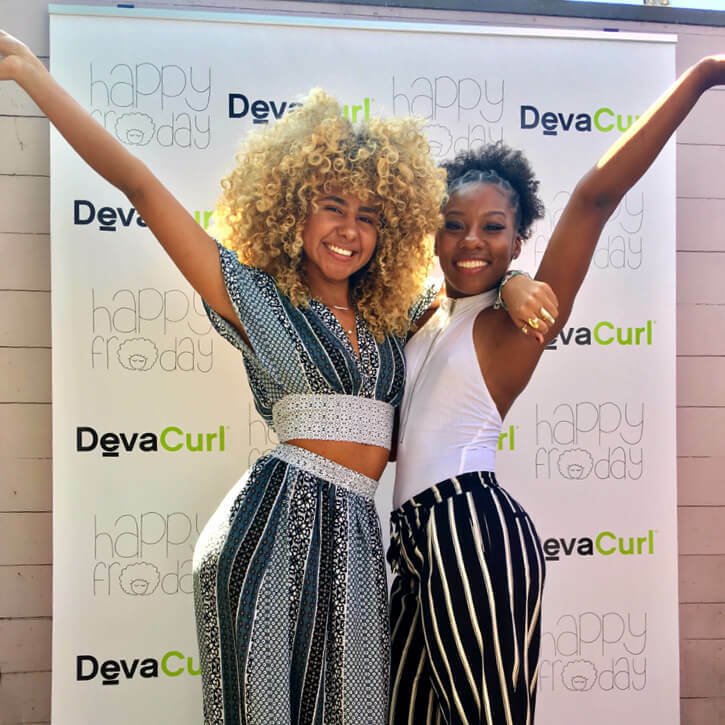 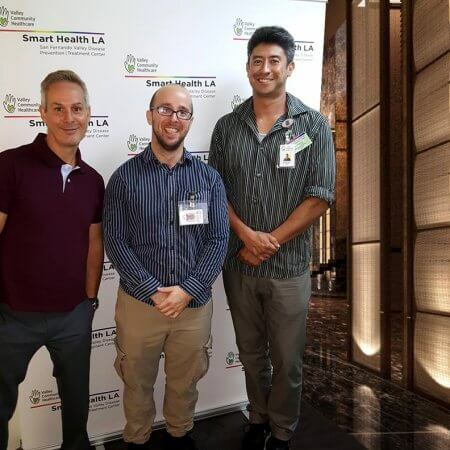 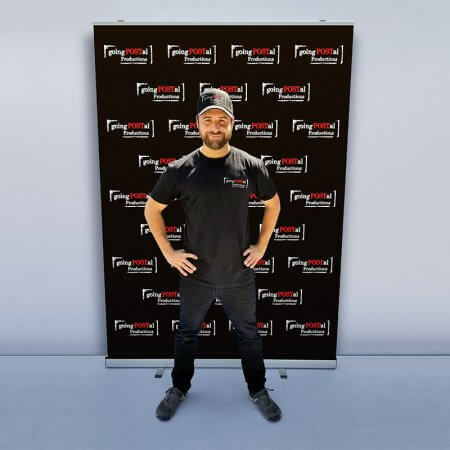 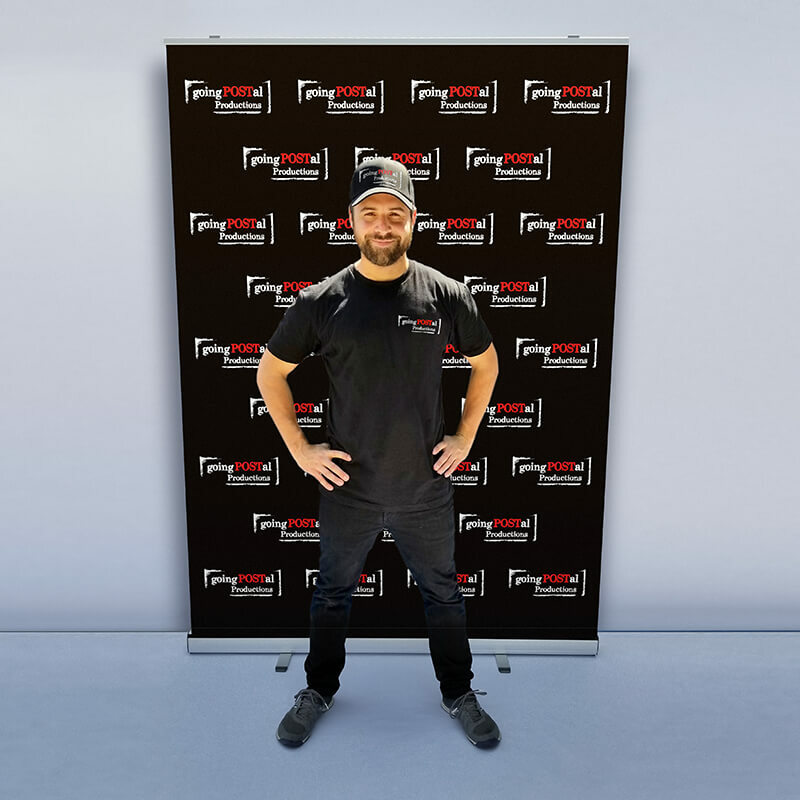 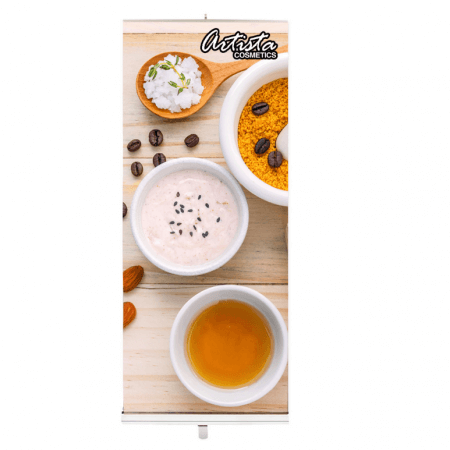 The Hollywood 59″ Wide Retractable Banner features an overall width of 59″ for maximum graphic impact. Both easy to assemble and simple to use! 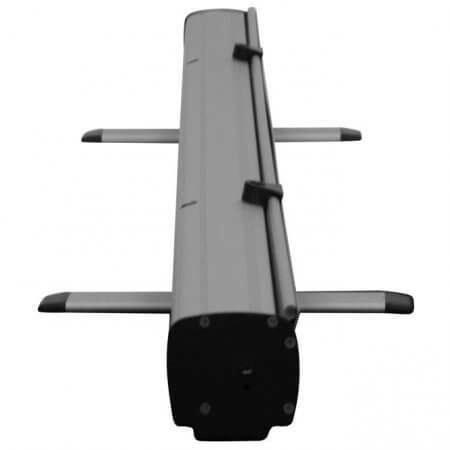 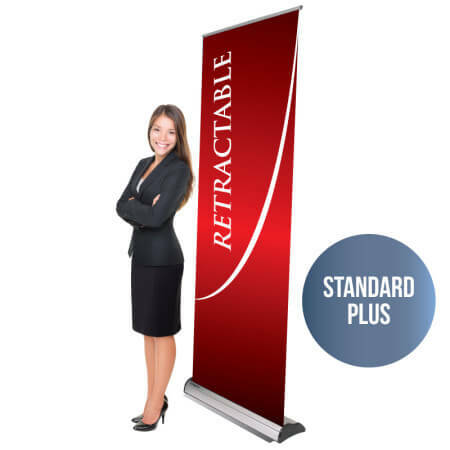 The stand hardware is finished in anodized silver and features 2 3-part bungee corded tension poles. 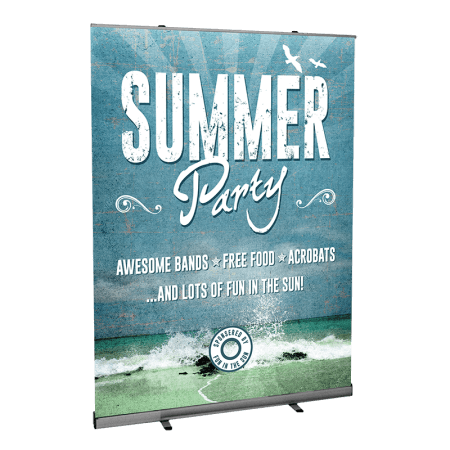 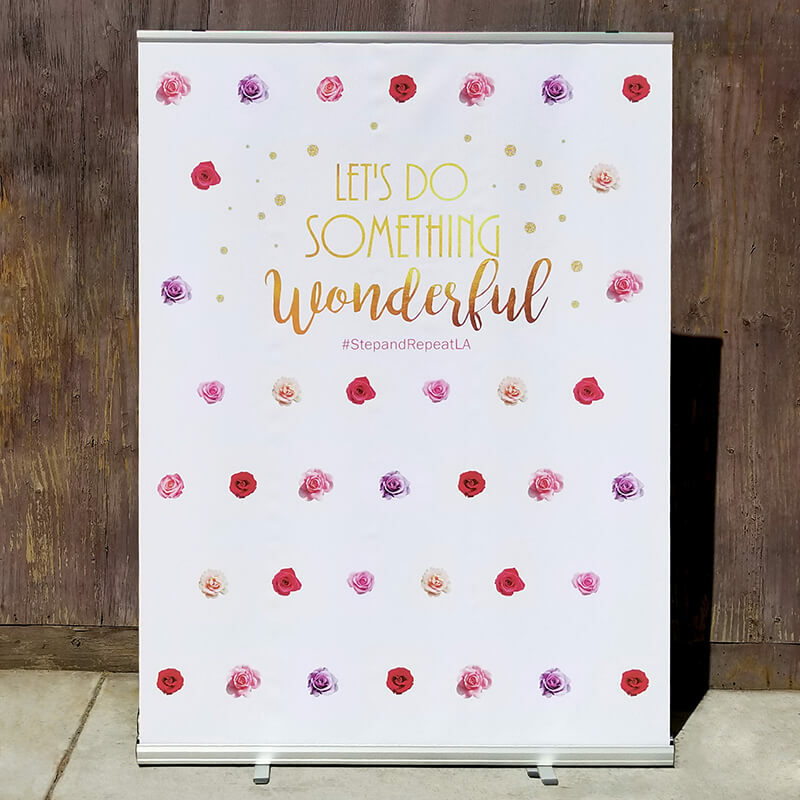 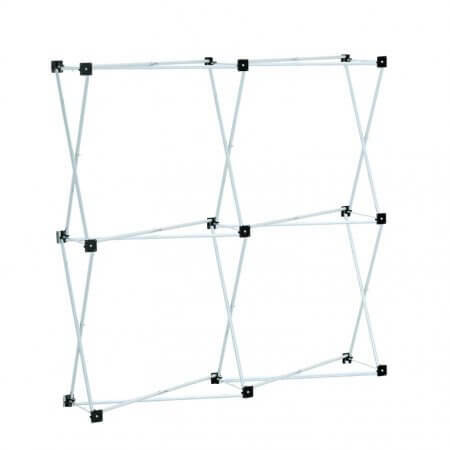 Two swivel-out feet add stability to this banner stand when erected. 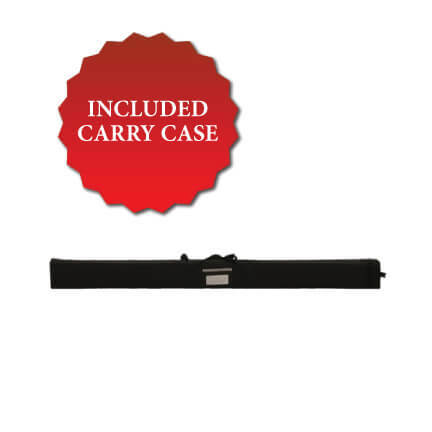 A padded carry bag is also included for convenient transport and effortless storage. 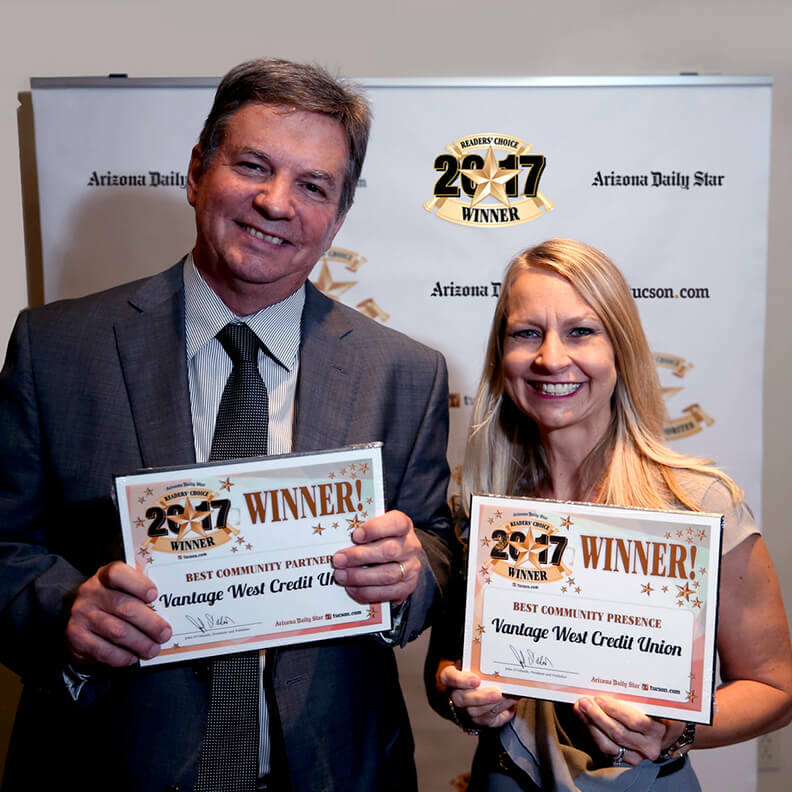 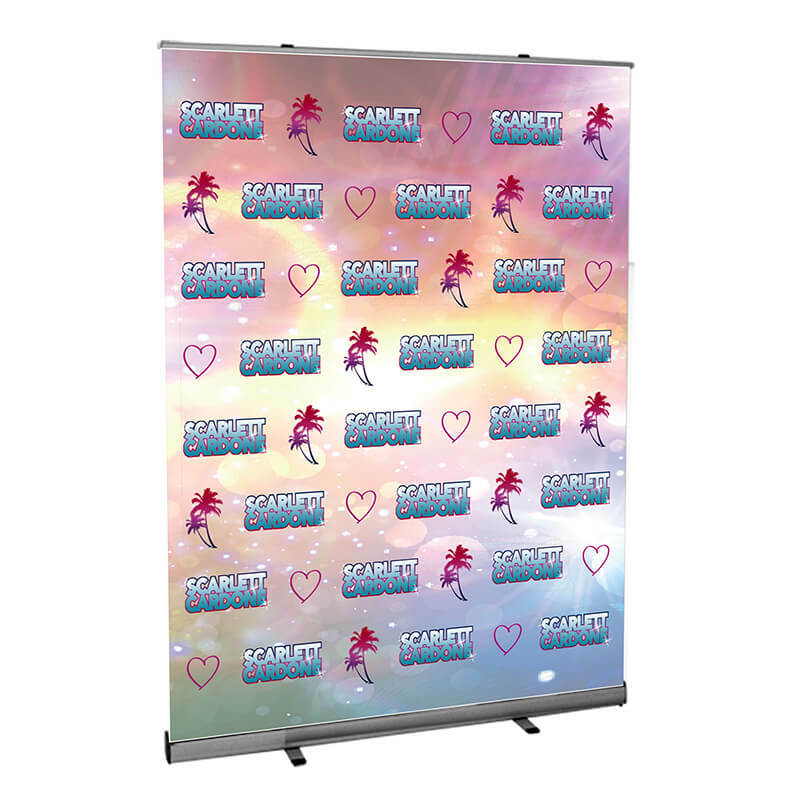 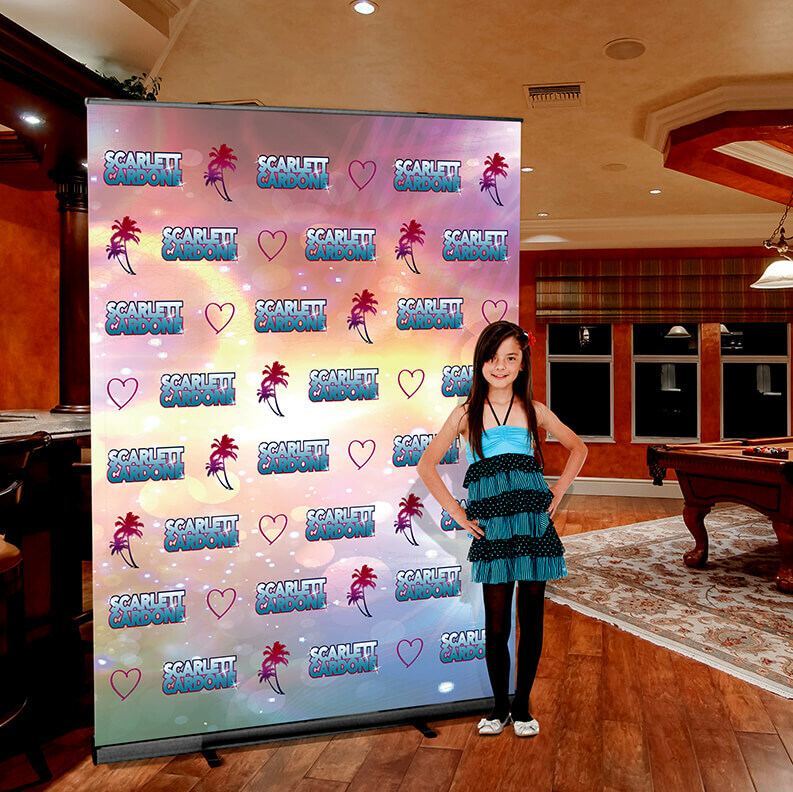 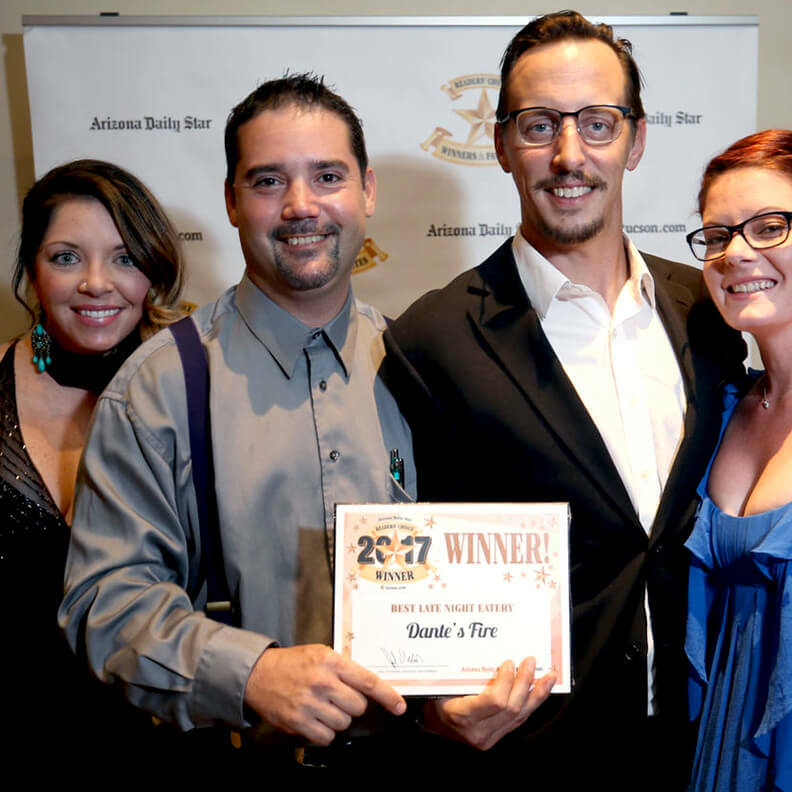 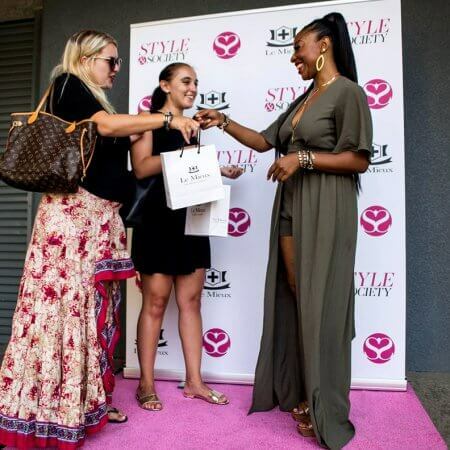 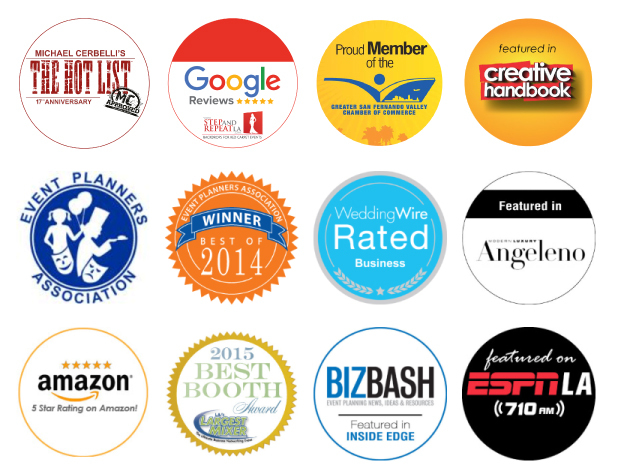 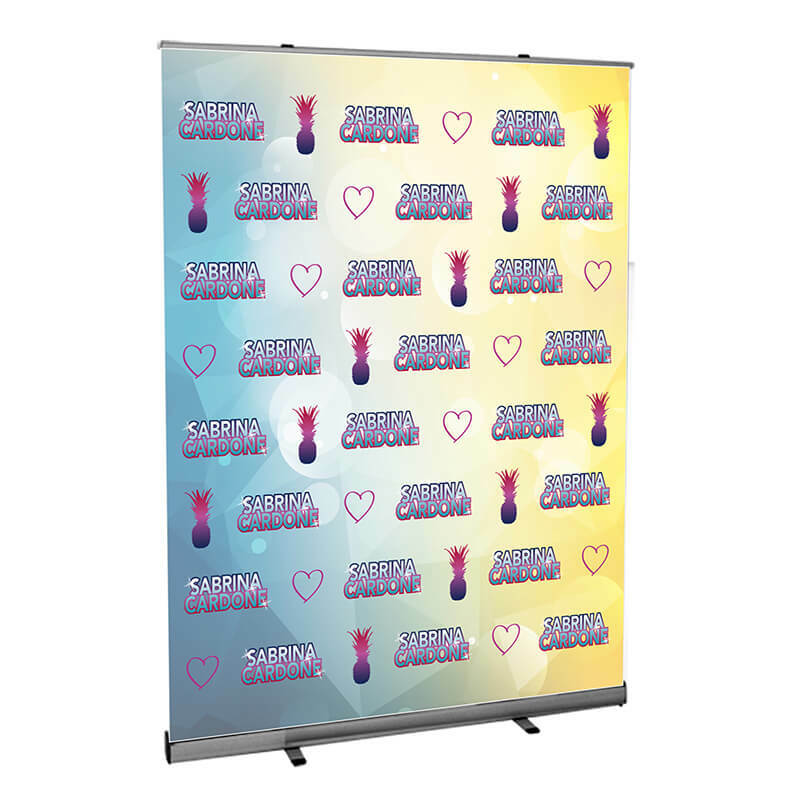 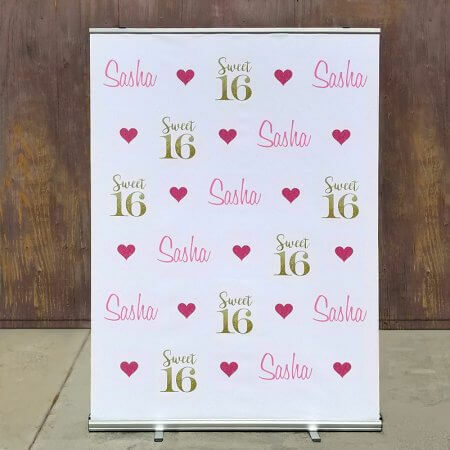 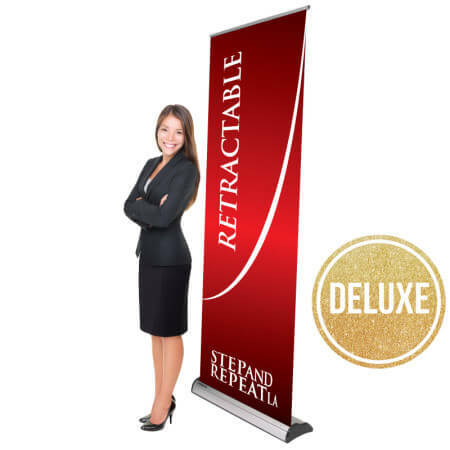 All Hollywood Retractable Banners are an eco-friendly product choice! 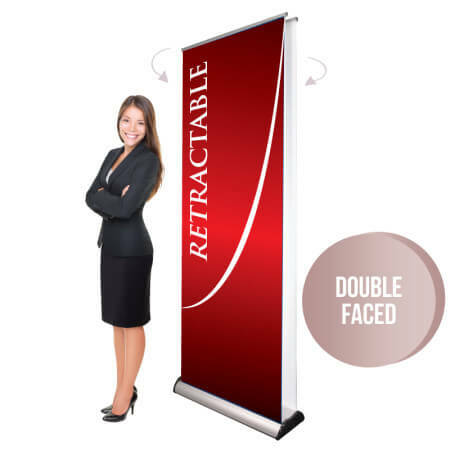 This double-faced display is excellent for attracting attention from two directions! 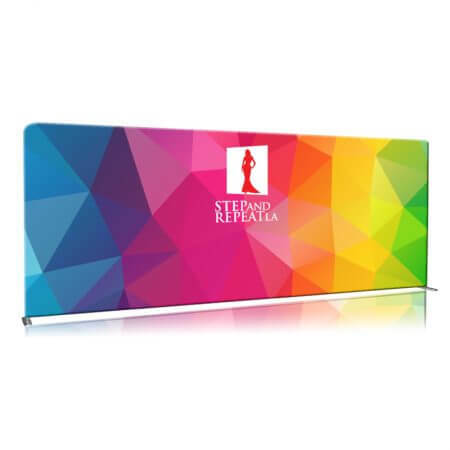 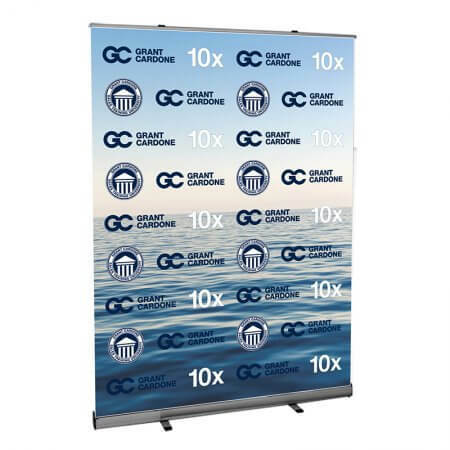 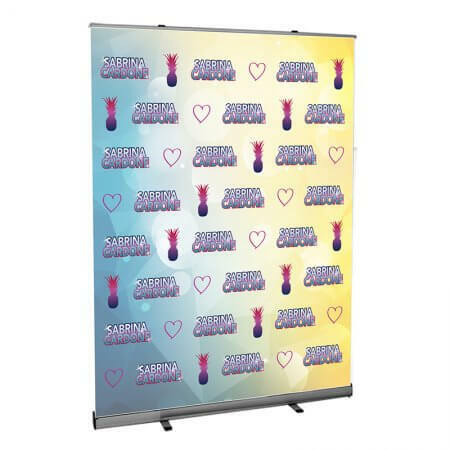 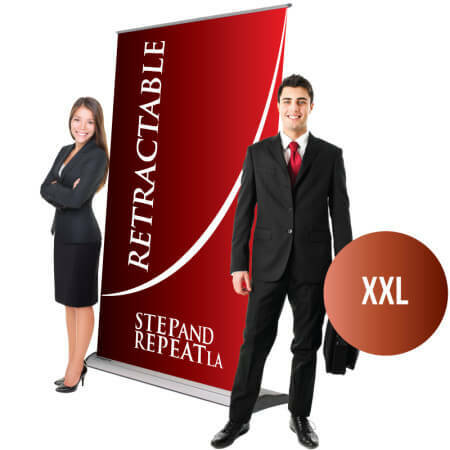 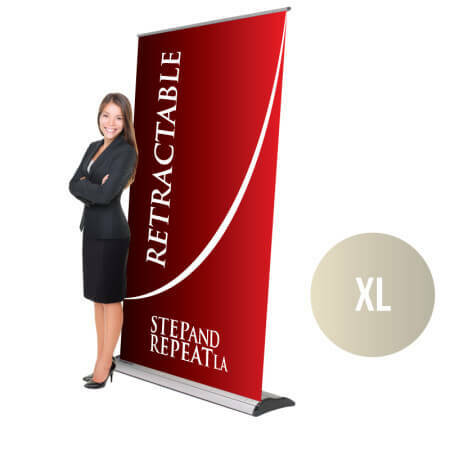 This retractable banner stand allows you have 2 different graphics or the same one on both sides.